← When 16 x 2,000 = 20. Yeah we jog…but not like this! 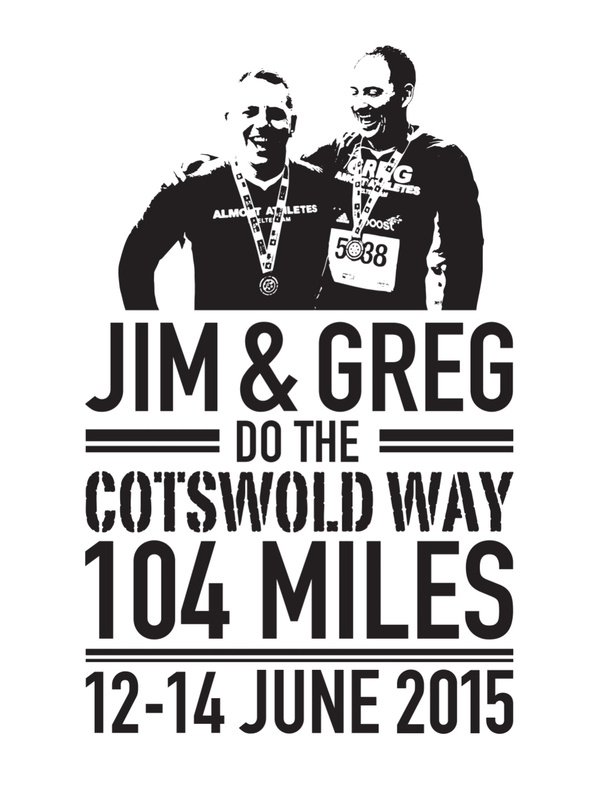 Over the course of 3 days in mid-June we’re attempting to run all 104 miles of the Cotswold Way. In all honesty, with our navigation skills we’re probably going to do more than that! CALM is an amazing organisation, I urge you to take a look at their work and spread the word about their existence. Chances are you know a man, aged between 25 and 45, and while they never show any signs of depression or anguish it’s because “blokes don’t do emotion” or some such nonsense. The more we talk about mental health and promote charities like CALM the better the chances of improving life for all. So please, make a small donation, then share share share the fact that you’ve done something brilliant because you don’t consider mental health a taboo subject and you refuse to live miserably. This entry was posted in Adventure, CALM, Life, Running, Running and tagged Charity, Cotswold Way, fundraising, mental health, running, suicide, trail running, ultra running. Bookmark the permalink.